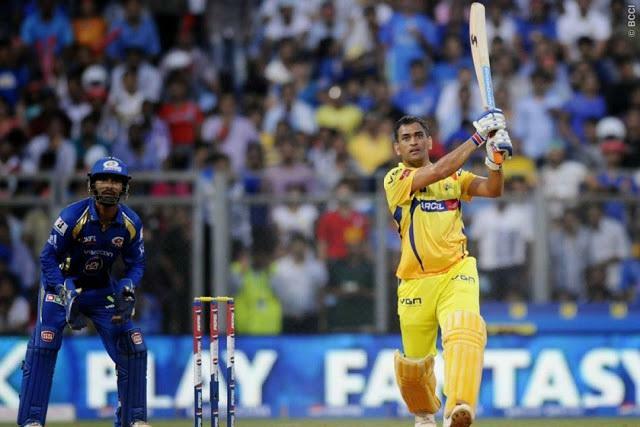 Chennai Super Kings defeated Delhi Capitals by 6 wickets in the 5th match of Vivo IPL 2019 as they performed brilliantly in both bowling and batting areas. Winning the toss Delhi Capitals decided to bat first. Chennai first restricted the Delhi Capitals team to 147 for 6 wickets in 20 overs and then achieved the target needed to win by losing just four wickets in 19.4 overs. 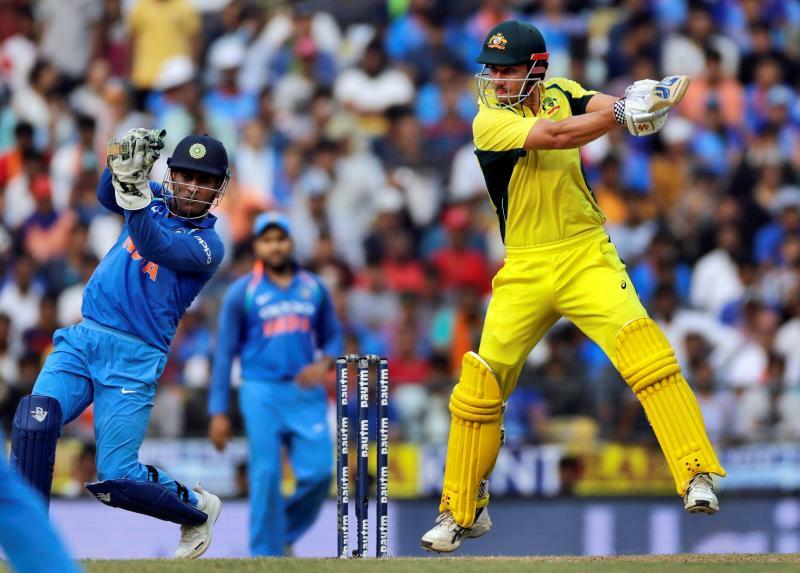 For the winning team, Shane Watson scored 44 runs (26 balls, 4 fours, 3 sixes) and Suresh Raina scored 30 runs (16 balls, 4 fours, and one six). Captain MS Dhoni 32 and Dwayne Bravo 4 runs but without being ruled out. Batting first, winning the toss in the match, Shikhar Dhawan scored 51 runs for Delhi and with this fifty, he made his way to the top-five run-getters list in the IPL history. He joined the elite list of Suresh Raina, Virat Kohli, Rohit Sharma, and Gautam Gambhir. Delhi’s innings started by Prithvi Shaw was brilliant. Shaw opened his account and the team’s account by sending the ball to the boundary for a four. Prithvi Shaw and Shikhar Dhawan were playing really for the Delhi capitals before Prithvi Shaw was dismissed by Deepak Chahar at 24 runs. After five overs the score was 38 runs on one wicket. Delhi’s 50 runs were completed in 7.3 overs. After Shaw’s wicket fell, the run-rate of Delhi was also slowing down. Ravindra Jadeja, who came on the attack in the ninth over, gave only three runs. In reply to Delhi’s score of 147 runs, Chennai’s innings was started by Shane Watson and Ambati Rayudu. Both of them scored 16 runs in the first two overs. In the fifth over of the innings, Raina made consistent boundaries on the last three balls. This proved to be very expensive, it was 18 runs in the over, with a four leg bye. After 10 overs the score went to 97 runs by losing two wickets. In the 11th over, Chennai lost Suresh Raina (30 runs, 16 balls, 4 fours, and one six). Raina was caught by wicketkeeper Pant on Mishra’s ball. Chennai’s 100 runs in 10.3 overs were completed by the new batsman Dhoni’s square. Chennai Super Kings scores 120 runs from three wickets after 15 overs and the team needed 28 runs in the remaining five overs. After 15 overs, Delhi’s bowlers kept the Chennai batsmen for a while. In the 16th over, thrown by Rabada five, and only one run in the 17th over of Akshar Patel’s throw in the 17th over. The 18th over was bowled by Cheema Paul, in which Dhoni scored 11 runs. In the last over, Chennai needed 11 runs. In the 19th over, Dhoni hit Amit Mishra for six, in this over, it was 9 runs. In the last over, the team needed two runs to win. In this over, Rabada caught Kedar Jadhav (27) with Pant. Dwayne Bravo completed the formalities of winning with MS Dhoni. 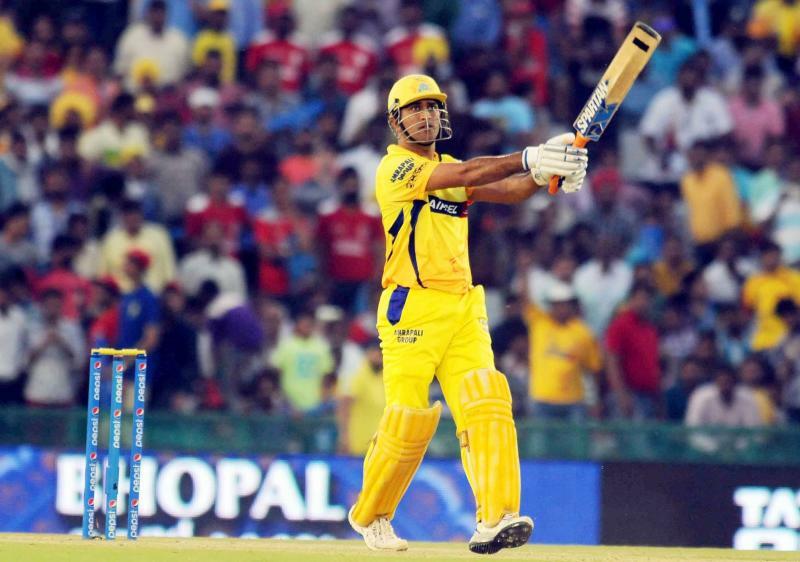 Dhoni scored 32 runs and Dwayne Bravo remained unbeaten on 4.